Vocalist, Vocalist - Bass, Vocalist - Baritone, Rhythm Guitar, Lead Guitar, Acoustic Guitar, Bass Guitar, Drums, Other Percussion. 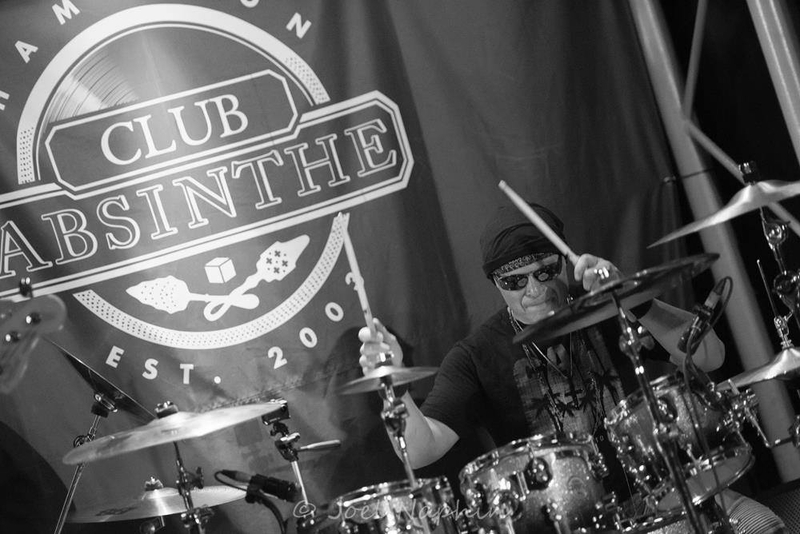 Hello, my name is Paolo and I have been playing drums for about 40 years, growing up in a musical family whom to this day continues to make music for their own personal pleasure, I guess it's what we love to do, why stop? 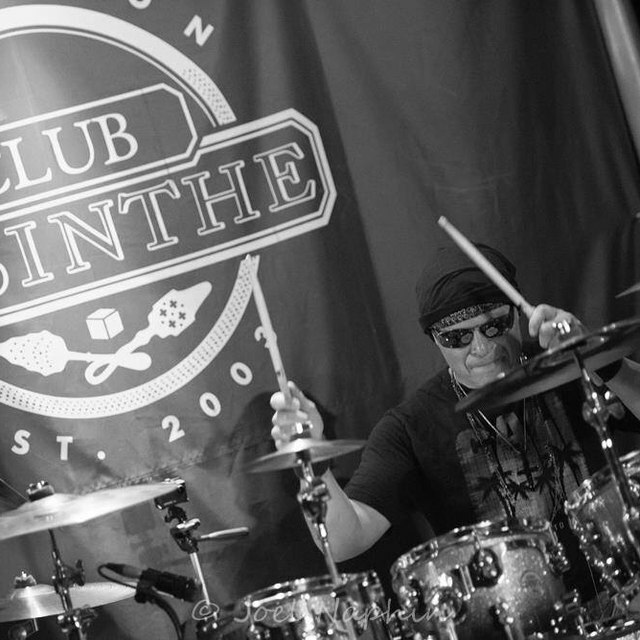 I am the drummer for Company of Strangers a Hamilton based Hard Rock band, we currently recorded the debut Album " Dreams in Black & White" and recently performed the CD release show. My intentions are to basically help out other musicians record their originals or cover songs in the studio... Money? not to worry I am happy with just a copy of the recording , making new acquaintances for future projects, I am in my early 50's and own both Electronic (roland td9 and Simmons DA200S) I also use a 7 piece DW acoustic set which I might add, sound killer live and in the studio. Hope to hear from you soon, serious inquires ONLY. Zeppelin (Bonham), Dream Theater (Portnoy, Mangini), Billy Talent, Priest, Bill Bruford, old Genesis and about 30 others. Roland TD9's Simmons DA200S excellent when recording your ghost tracks using Audacity programming very easy to send back for your listening pleasure. 7 piece DW silver sparkle dark blue fade out tone, sounds amazing both live and in studio, check out the Video I placed on my account for viewing.